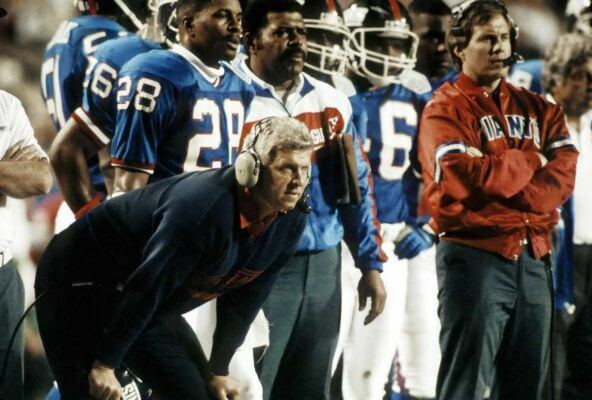 Super Bowl XXV was an American football game between the American Football Conference (AFC) champion Buffalo Bills and the National Football Conference (NFC) champion New York Giants to decide the National Football League (NFL) champion for the 1990 season. The Giants defeated the Bills by the score of 20–19, winning their second Super Bowl. It is the only Super Bowl decided by one point.